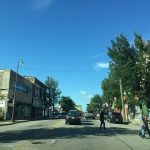 Livernois is a primary neighborhood commercial thoroughfare that once thrived as the “Avenue of Fashion.” While many businesses remain on the corridor today, the quality and diversity of the retail mix is not adequate for the adjacent neighborhood causing significant retail leakage. While the corridor has seen an increase in both public and private investment over the past few years, these investments have not yet yielded the transformation necessary to make Livernois a destination place for retail and restaurants again. Fostering an environment that cultivates business retention and attraction is essential. 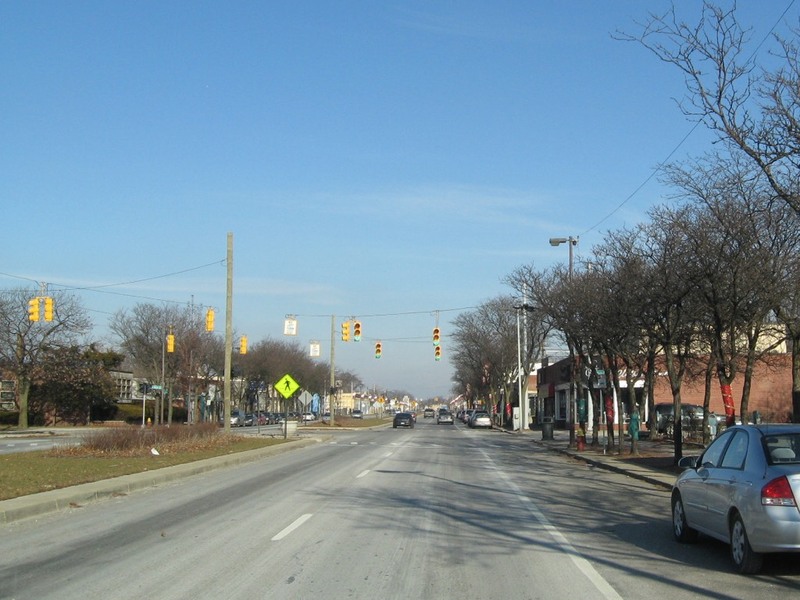 Livernois is home to the University of Detroit Mercy, a private commuter college with over 5,600 students and has a unique history of a high concentration of popular, long-standing African-American owned businesses. 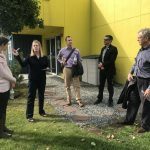 In partnership with University Commons and other stakeholders in this area, it is our desire to see Livernois once again thrive as an urban main street that draws visitors from the City and region.